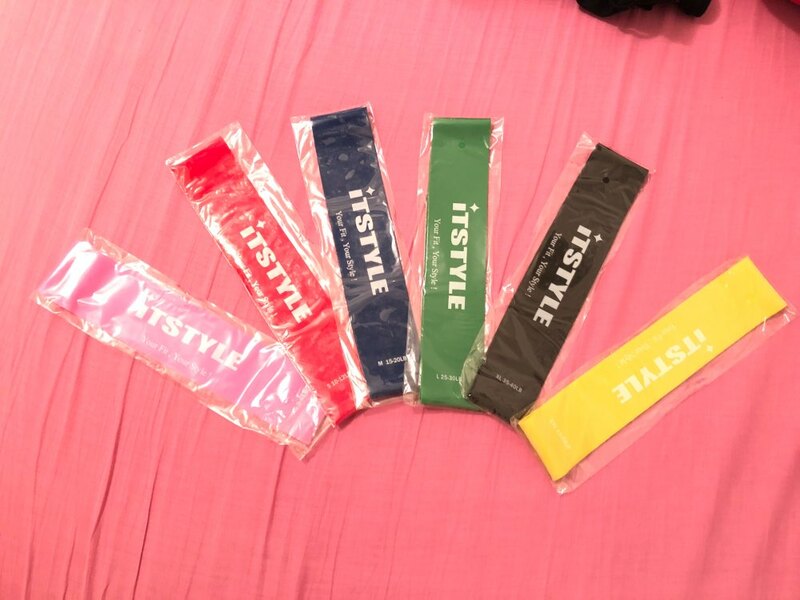 This is an environmentally friendly material, it is harmless to allergies, kids and animals. 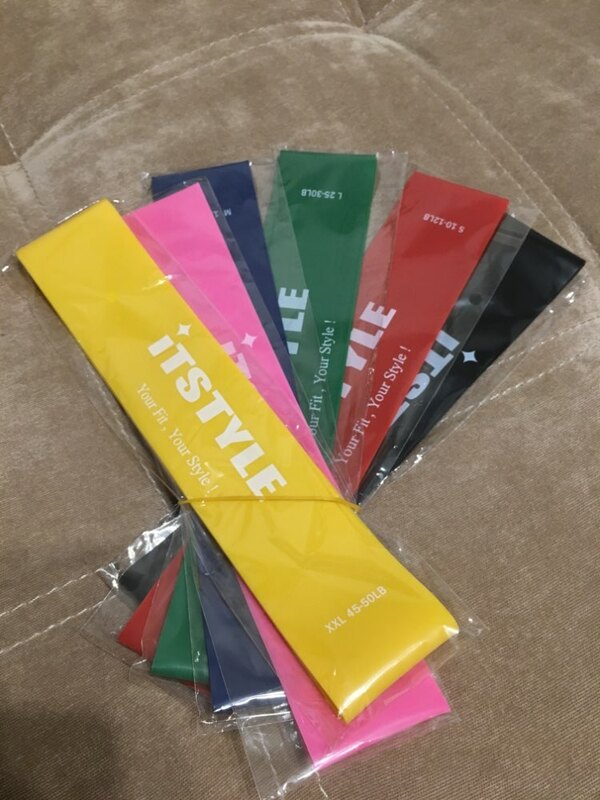 Fitness Resistance Bands different colors and each color has a different load. 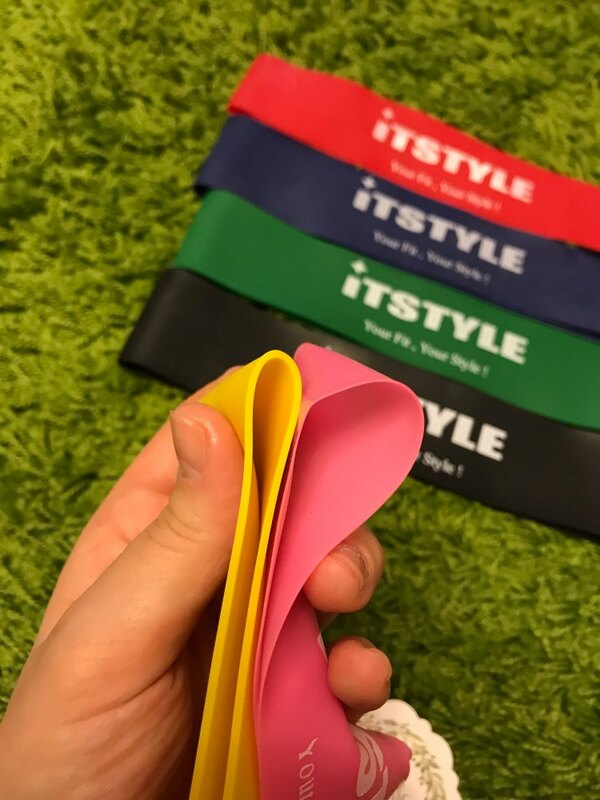 And most importantly: a set of fitness bands perfectly replaces the gym, because This is a fully balanced and complete. 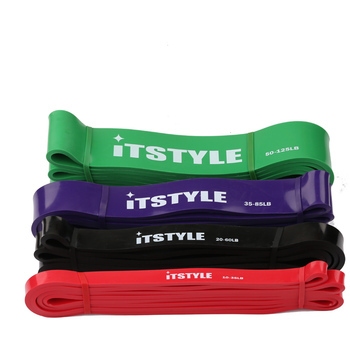 Gives stress to all muscle groups, saving you time and money. 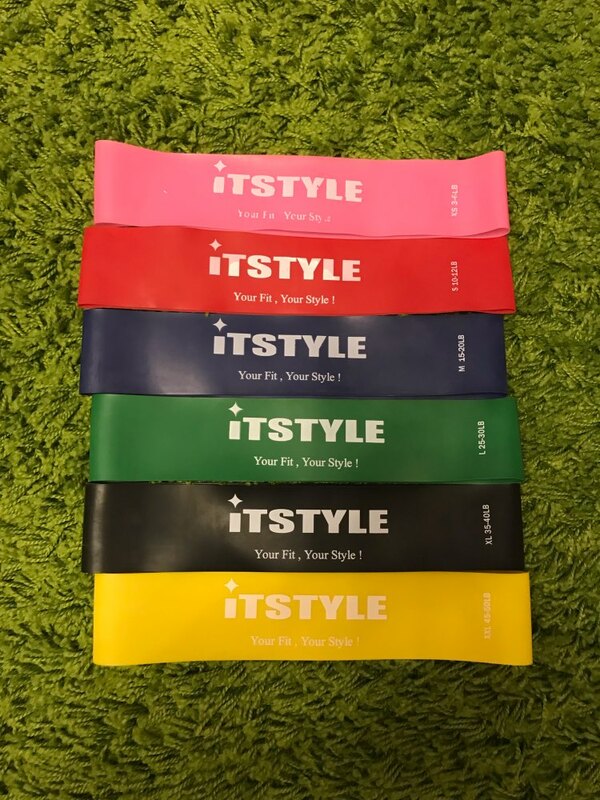 Fitness bands are made of high quality double-layer latex. Excellent, there is some smell, but it is not critical. Thank you! Bands are quite functional, the density is different, in fact, have shown themselves well. Delivery fast, tracking included.